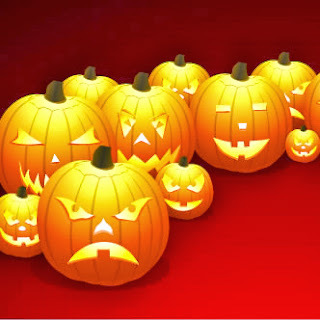 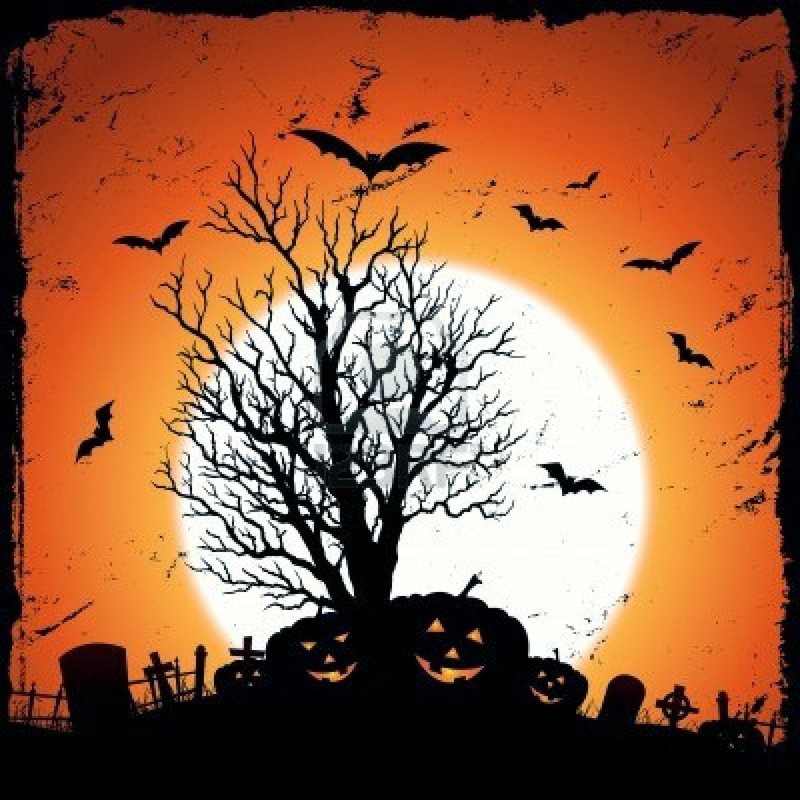 In the pictures below, we present a varied and interesting selection of Halloween pumpkins, one of the most representative symbols of this holiday, if you are planing a party or if you want to decorate your house o your office, I know that these ideas will be perfect for you. Halloween pumpkins with different faces. 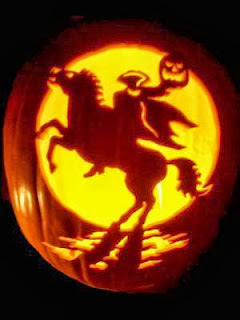 A Halloween pumpkin with the Headless Horseman. 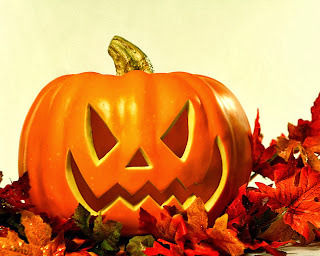 A Halloween pumpkin on red leaves. 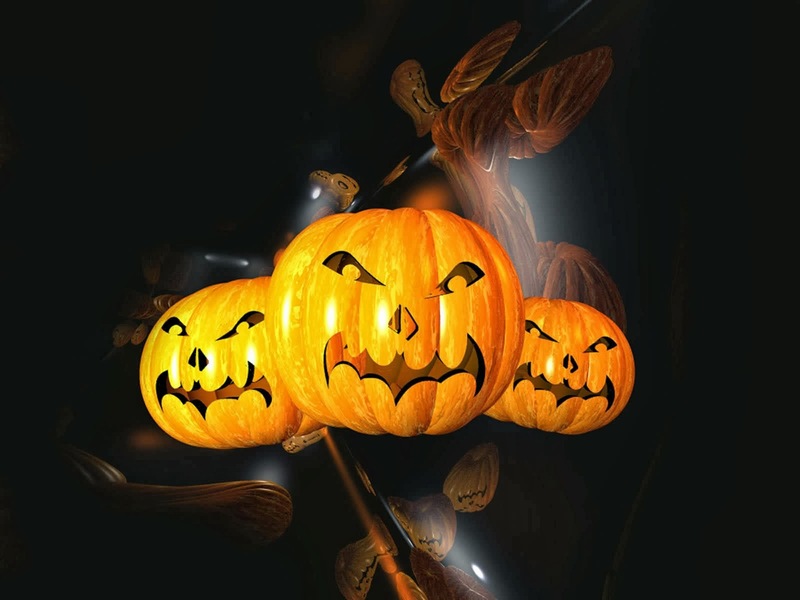 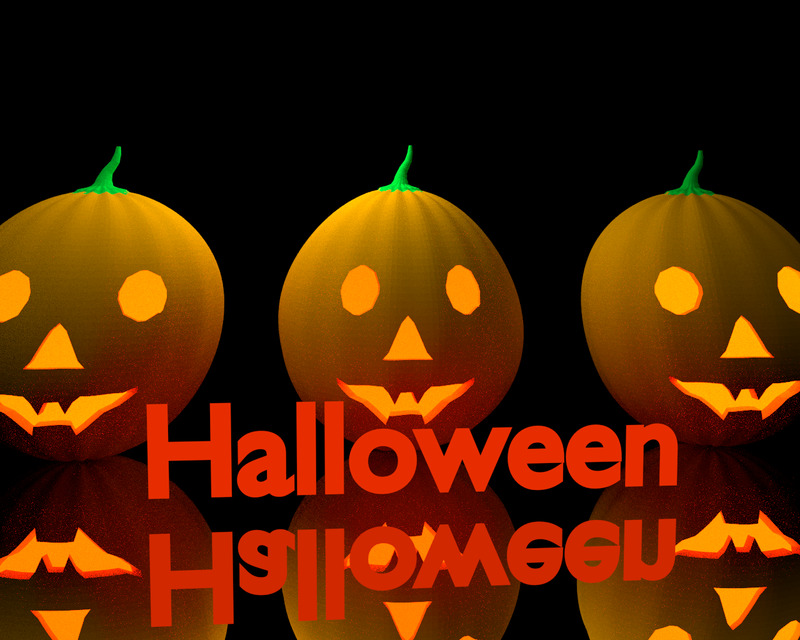 A great group of Halloween Pumpkins smiling on a black background. 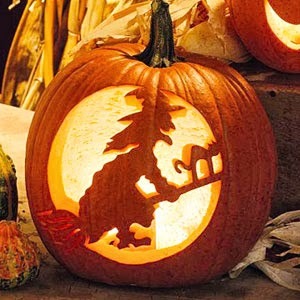 A Halloween pumpkin with a carved witch in the middle. 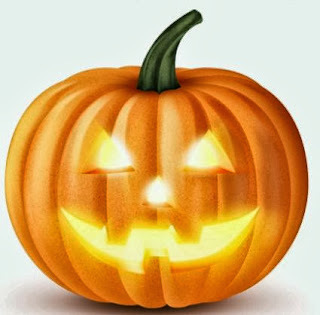 A Halloween pumpkin with an illuminated mouth, nose and eyes. Halloween pumpkins in silhouette as part of a picture with bats, the moon and a tree in the cemetery. 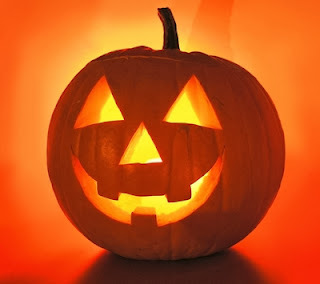 Halloween pumpkins with the silhouette of Batman's sign in the mouth. I hope you have enjoyed these Halloween Pumpkins.